Breathe life into your swing with TaylorMade’s M2 Steel Iron Set. The 2017 model brings with it not only distance and height but now also focuses on forgiveness. The combination of face slots, a speed pocket, and a low center of gravity all come together to assist you in achieving more consistent swings. 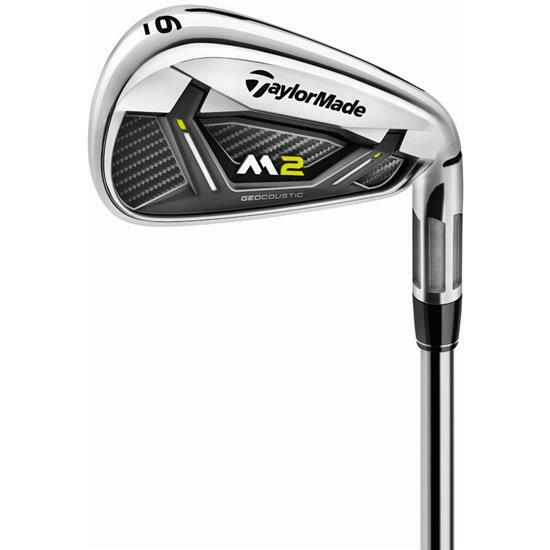 You are about to post a review for Taylor Made M2 Steel Iron Set based on your knowledge of its playability. This review will show up under all variations of Taylor Made M2 Steel Iron Set, including new, personalized, and custom logo.